For football fans, you may recognize this as a QB audible. For others, you’ll recognize these as fines paid by Ally 98 mil, Honda 24 mil, Toyota (pending), Fifth-third (pending) and Santander (pending) for discriminatory and racists auto loan practices. The Consumer Financial Protection Bureau (CFPB) and the Department of Justice (DOJ) has found these companies and others have participated in or alleged in discriminatory acts, and charged African-American, Hispanic, and Asian and Pacific Islander borrowers paying higher interest rates than white borrowers for their auto loans, without regard to their creditworthiness. Many companies have chosen the audible approach, pay the fine, hope the media will forget and embrace false appeasements by promising changes in business practices. For decades, this approach was the model of good corporate governance, but today adopting these practices spell failure. Yes, these practices may work in the short-term, but as demographic and racial shifts continue on its current accelerated pace, the short-term success can be measured in minutes, not months. For many within the financial industry, racism and discrimination are a person yelling racial slurs or waving a flag of hate! It’s easy to dismiss this person as ignorant, uneducated or the anomaly. 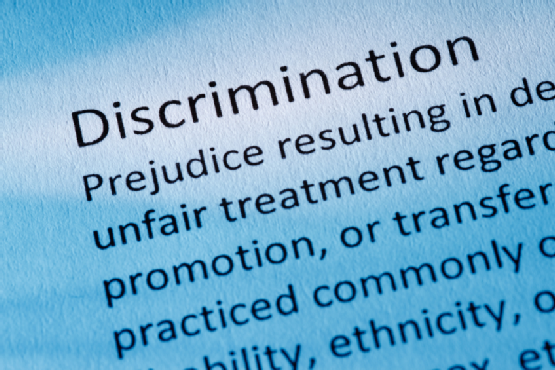 While failing to recognize the worst racism is often found in boardrooms and executive offices, Companies that choose nepotism and discriminatory practices to marginalize or disregard minority, women or LGBT vendors and consumers, by embracing structural and cultural discriminatory practices. One may ask, how Remarketing, minority vendors, discrimination and companies paying millions of dollars in fines are related. Simple! As the CFPB and other state and federal agencies move from ignorance to knowledge, the entire process will come under supervision. Which the CFPB clearly laid out in a recent bulletin regarding the auto finance industry. Companies that proactively seek and grow with minority, women and LGBT vendors and adopt transparent policies are embracing the future of American business. 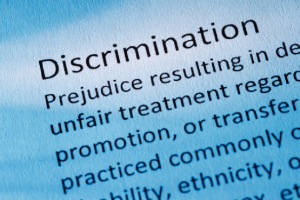 Companies that continue to promote institutional discriminatory practices and status quo policies for vendors and customers will fail the future. At GSF, Our mission is to bring dignity, honesty, and integrity to remarketing/loss mitigation process.